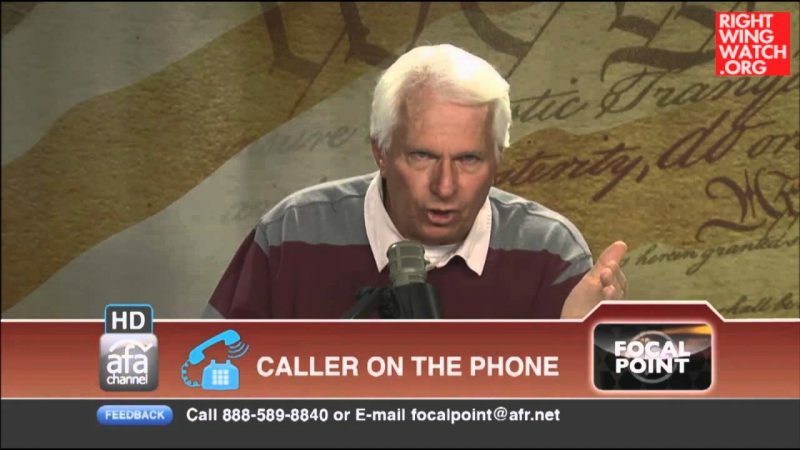 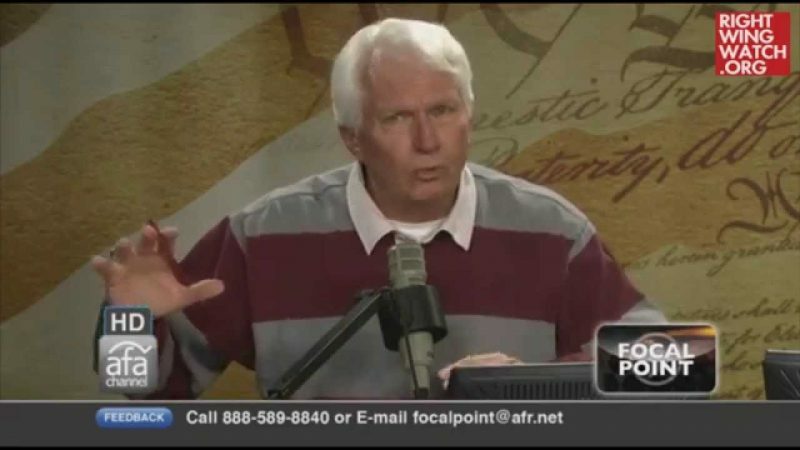 A few months ago, Bryan Fischer justified the forcible removal of Native Americans from their land by citing the biblical story of the Amorites, who he said “lapsed into superstition and paganism and idolatry and sexual immorality and savagery” and were therefore justly removed by God. 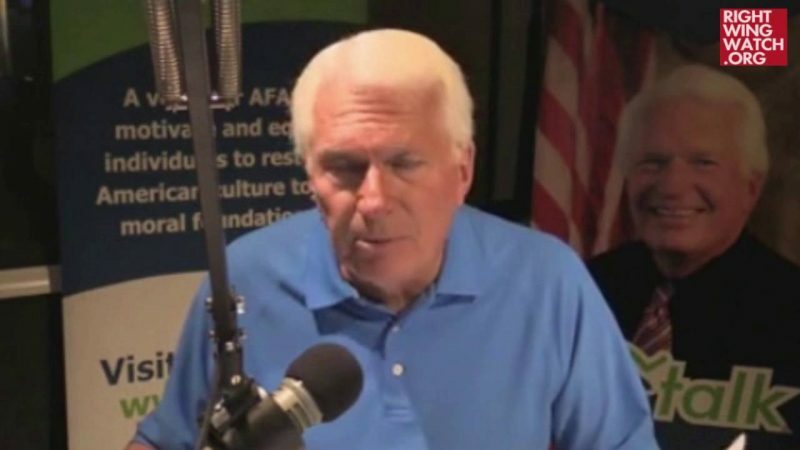 “Again, the same principle of people can become morally disqualified to exercise sovereign authority over land by their savagery (think about the blood we’ve shed in abortion); by their superstition (think about our turning away from Christianity and from the God of the scriptures); and sexual immorality, I mean that’s an obvious problem in our culture,” he said. 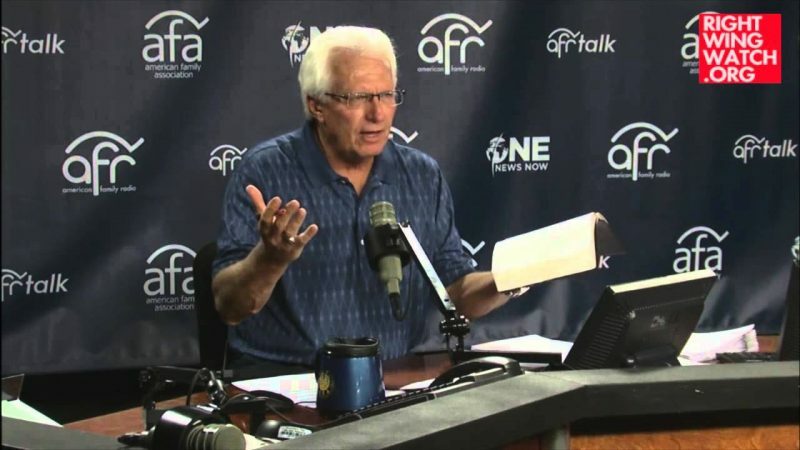 Fischer didn’t specify who he believed God would empower to drive Americans from their land, although last year he cited some of the same scriptural passages to claim that God is using radical Islamic groups like ISIS to inflict his judgment on America for gay rights.